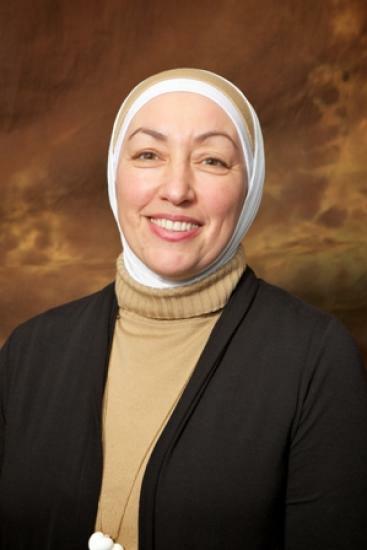 Najah Bazzy is a Transcultural Clinical Nurse Specialist and Diversity Specialist. She also is the Executive Director and Founder of Zaman International. She is CEO of Diversity Specialists and Transcultural Health Care Solutions. Bazzy has an extensive background in critical care nursing with special expertise in Cross Cultural health care, beliefs and practices. She is a global leader in Medical Ethics, Philanthropy, Nursing and Interfaith Dialogue and brings an ambassador style of diplomacy to her projects and life work. Joffer Hakim is an anesthesiologist, on staff at St. Joseph Mercy Hospital Oakland, in Pontiac, Mich. since 1996. He was born and raised in Michigan City, Ind. and attended the University of Michigan for his undergraduate studies, as well as for medical school. He stayed in Ann Arbor and completed his residency in Anesthesiology at the University of Michigan Hospitals. Currently, Dr.Hakim is Clinical Director for the Department of Anesthesia. He is married to Dr. Nishath Hakim and has 4 children, 1 boy and 3 girls. His interests include reading, faith leadership and collegiate sports. 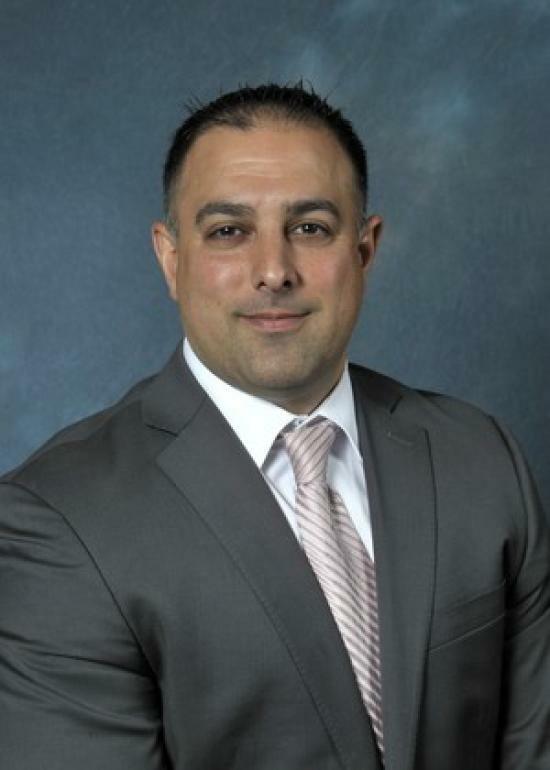 Gehad Alawan is a financial advisor with AXA Equitable LLC, specializing in helping individuals and corporations set up retirement plans. He holds board positions with Michigan Interfaith Trust Fund, Southwest Solutions, Ownership Wealth and Islamic Center of America’s Young Muslim Association. He serves as president of the Dearborn High School Parent Faculty Student Association. Alawan earned his finance degree from Central Michigan University. He was awarded Business Man of the Year in 2012. Moheeb Murray is an attorney with Troy law firm Bush, Seyferth and Paige, where he specializes in commercial litigation matters. He has held Board positions with the Young Muslim Association, ISPU, Cair Michigan and volunteers for several associations. 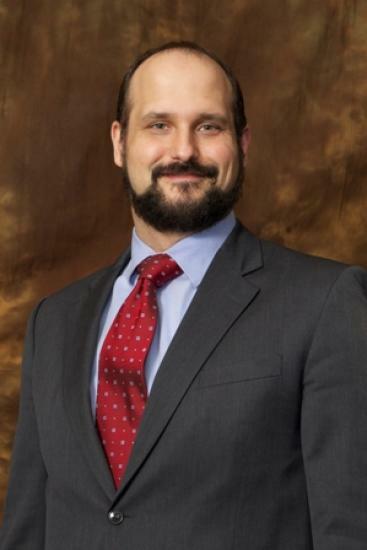 Murray earned his jurist doctorate from the University of Michigan Law School and graduated from the University of Michigan Business School in Ann Arbor with a Bachelor of Business Administration. He was awarded Lawyer of the Year in 2013. Colleen Ezzeddine has a doctorate in organizational communication from Wayne State University. Her professional experience includes higher education administration (former Director of Undergraduate Admissions at the University of Detroit Mercy) and consulting, speech writing, coaching and training through The McMillan Group. Clients have included Wayne State University, Arab American and Chaldean Council, Global Commercial Credit and the Michigan Association of Physicians of Indian Origin. 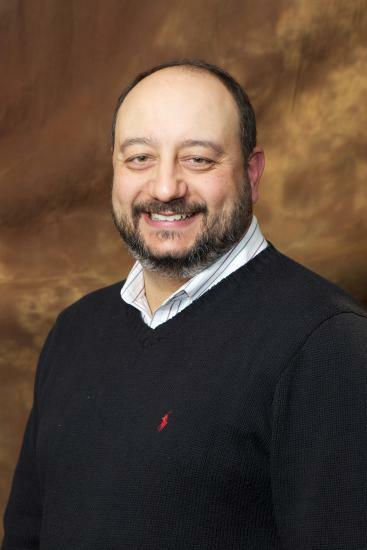 Dr. Ezzeddine is also a part-time faculty member in the Department of Communication at Wayne State University. 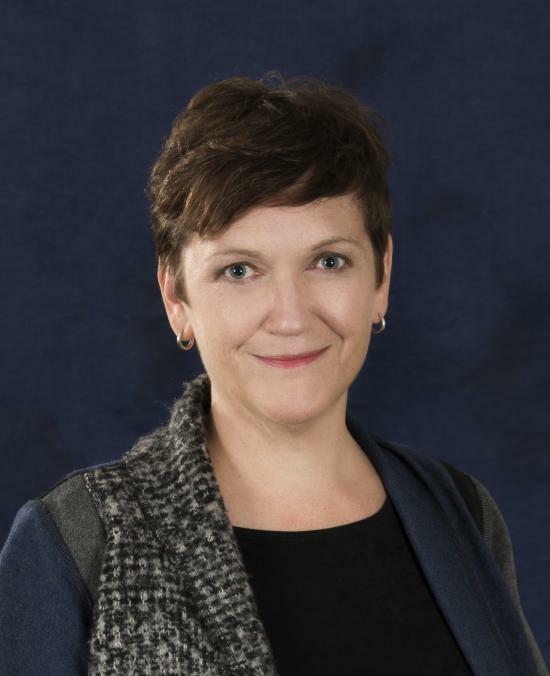 She currently serves on the Board of the Institute for Social Policy and Understanding (ISPU) and she is a past board member of Health Alliance Plan. She and her husband, Ahmad, have three children, Taima, Hassan and Nadim. 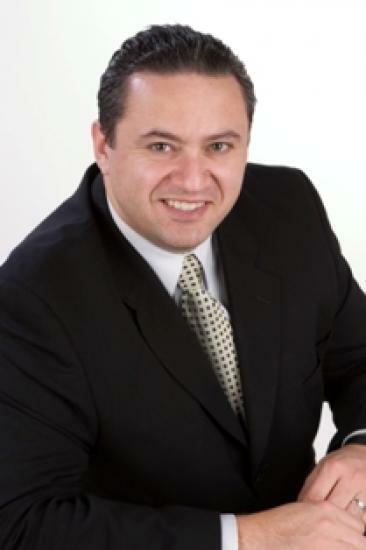 Nader Bazzi, DDS operates successful practices serving patients in both Canton and Dearborn, Mich., through his Contemporary Dentistry offices, in partnership with his wife, Dr. Rima Bazzi. He graduated from the University of Detroit-Mercy School of Dentistry, following his Bachelor of Science degree from the University of Michigan – Ann Arbor. He has been honored and received multiple awards for his humanitarian work.